Interested in becoming a sponsor and featuring your company to 15,000+ young adults in the San Antonio area? Or do you have a larger company and want to reach out to the entire state through our sister companies in Austin & Dallas as well, with a 45,000+ captive audience? E-mail info@sanantoniossc.com for sponsorship information. A package can be tailored to fit any company’s needs. After every game, the official San Antonio SSC happy hours always features Bud Light & Michelob Ultra products! In addition to providing the drivers of San Antonio, Texas with a cornucopia of new Toyota Camry, Corolla, Tundra, Prius, RAV4 vehicles and used cars, we at Red McCombs Toyota are dedicated to all of your automotive needs. 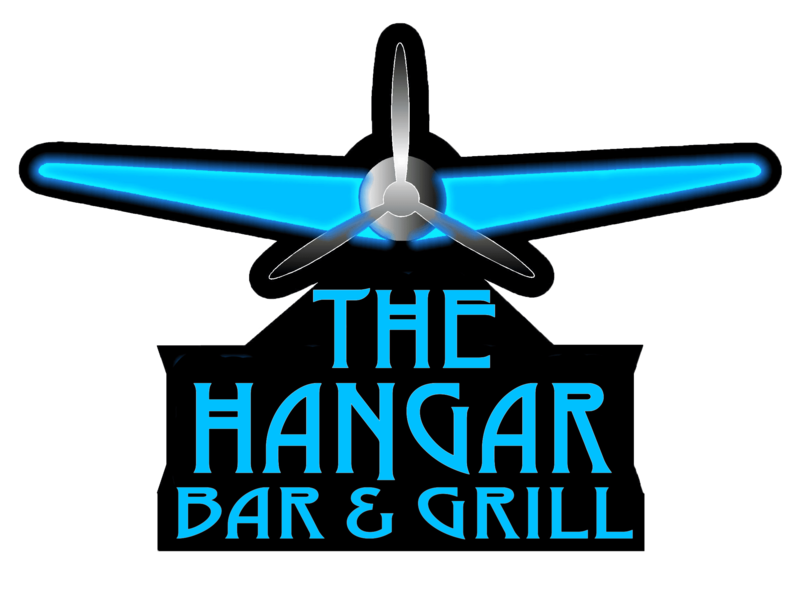 Visit The Hangar after your night of play to catch the game on one of their many HD Televisions, grab a frosty beverage or tasty food! 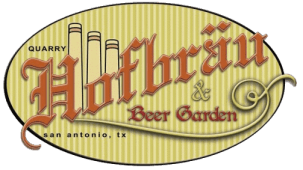 Visit The Quarry Hofbrau for their famous Dos A Rita’s and enjoy an ice cold beverage on their patio or try some of their great food! If you are interested in sponsoring the San Antonio SSC, please email us at info@sanantoniossc.com.